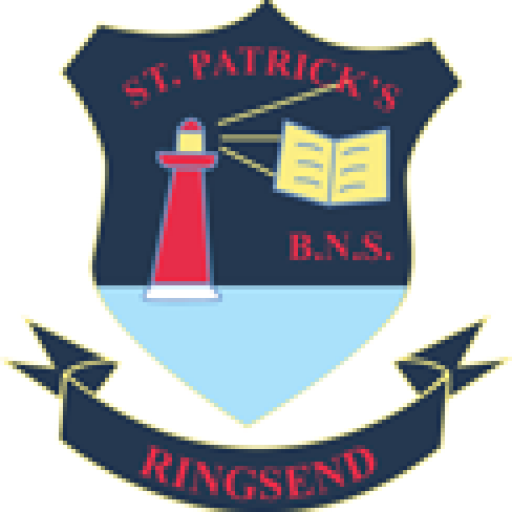 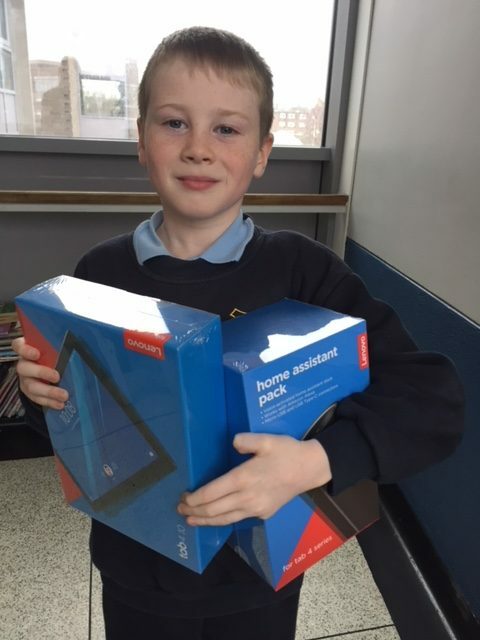 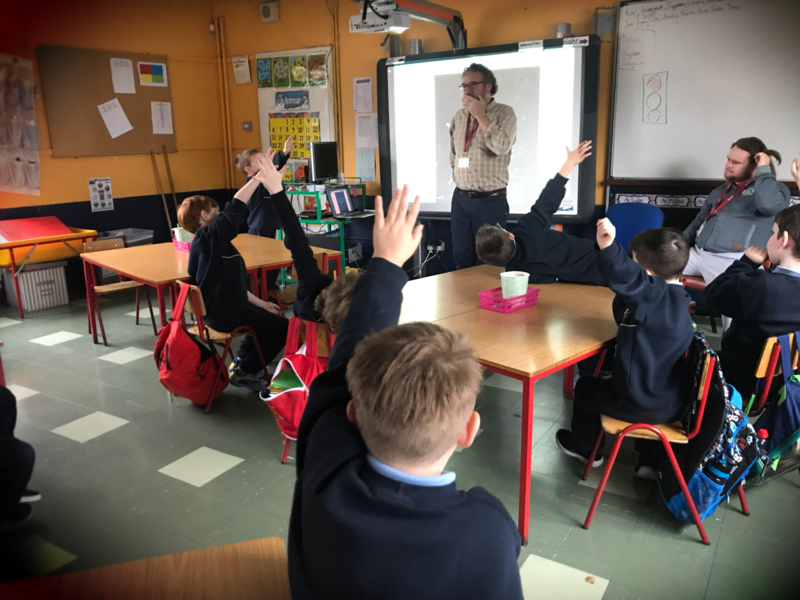 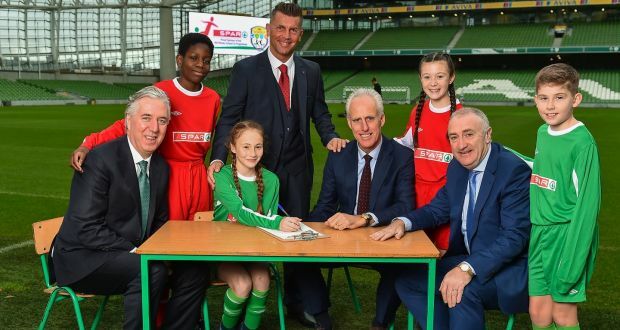 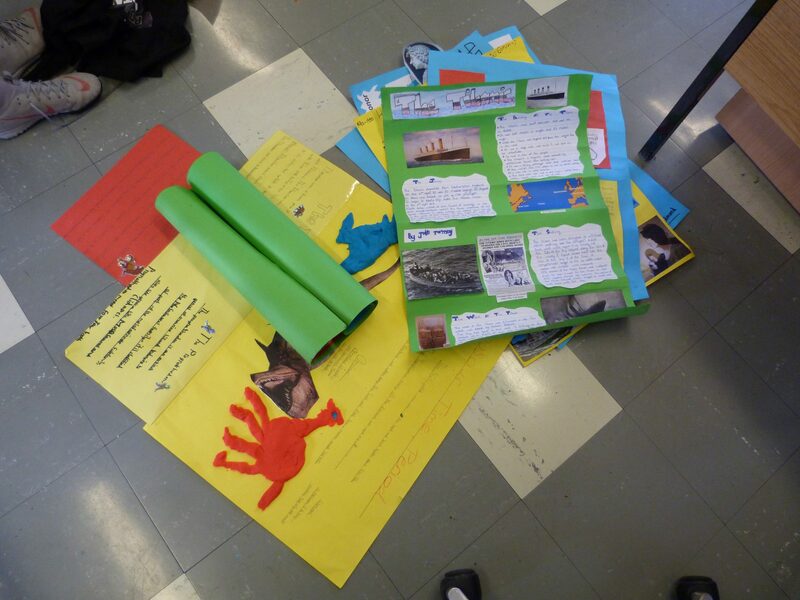 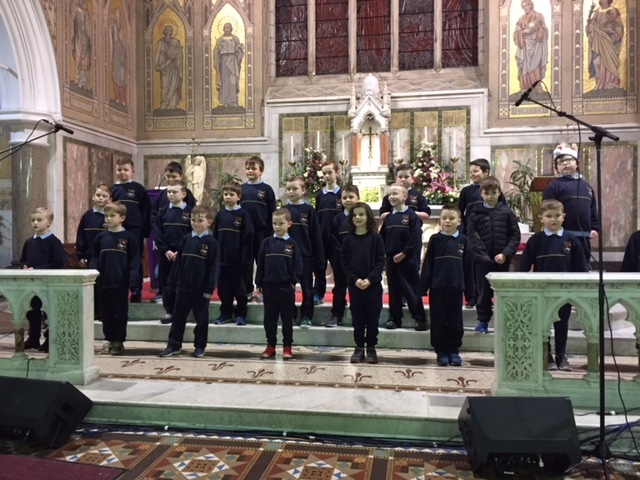 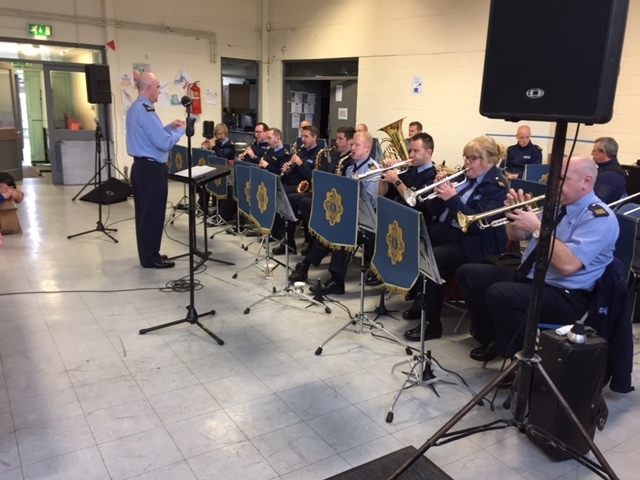 St. Patrick's BNS, Ringsend – Page 2 – A school at the heart of the community. 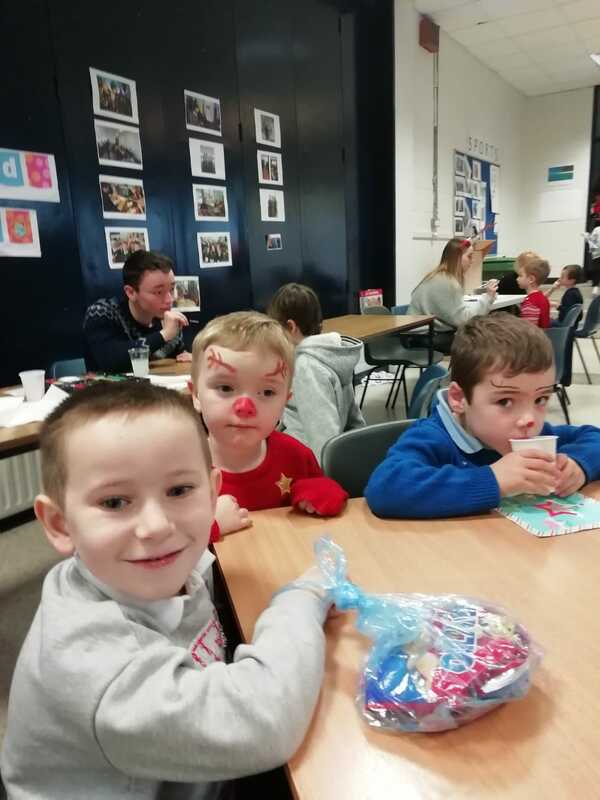 On Friday, Junior Infants went to Ringsend College to visit Santa. 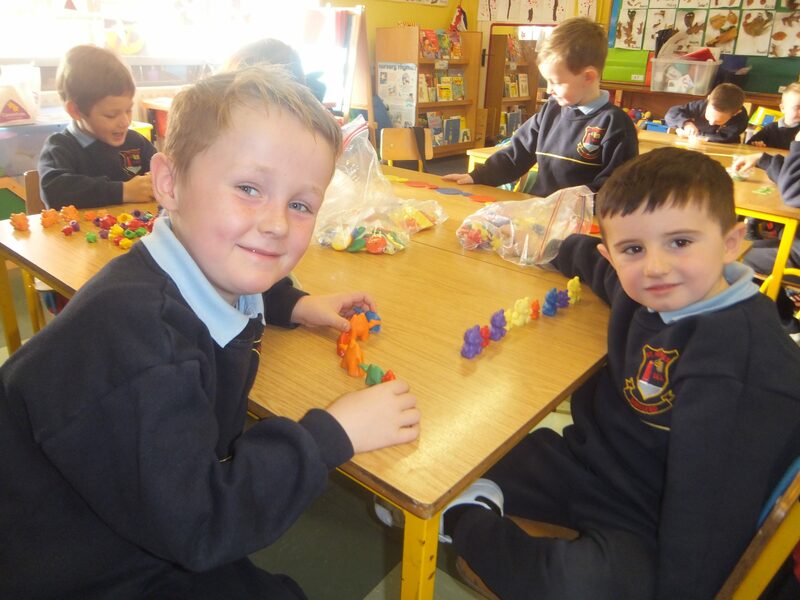 Faces were painted, letters were written and festive pictures were coloured. 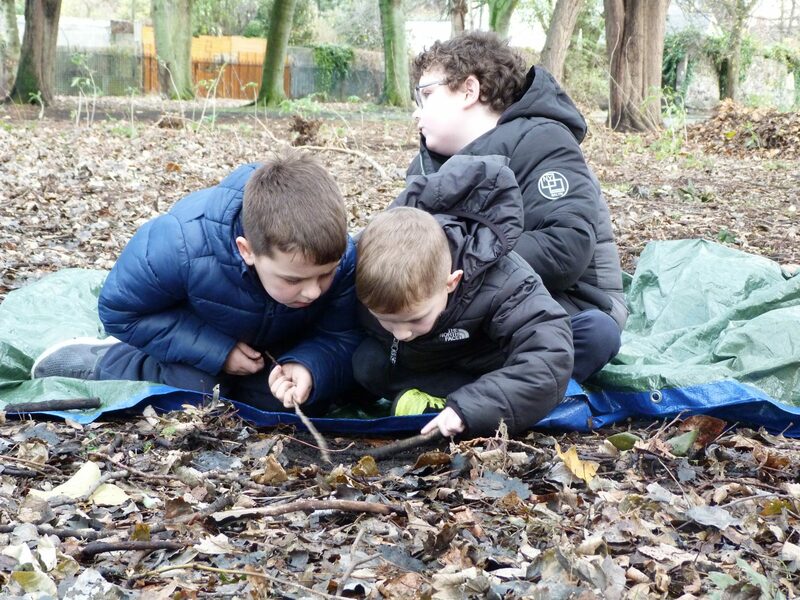 A great morning was had by all and they even got a big bag of sweets on their way home.